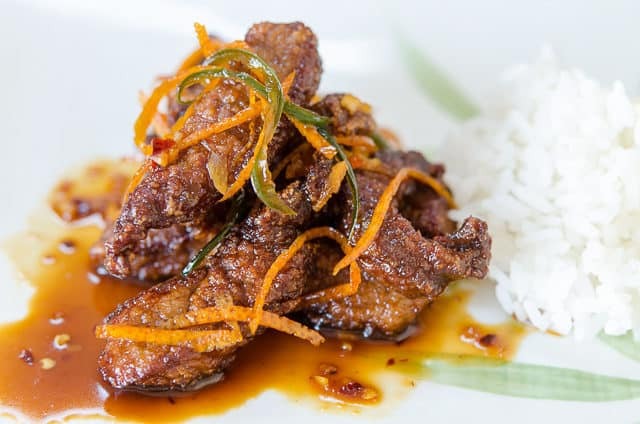 This crispy Orange Beef tastes so much better than Chinese takeout. Since it’s made fresh in your kitchen, there’s no soggy beef, and it has tons of flavor. If you love Chinese food and value using quality ingredients and knowing what’s in your food, this recipe is for you. I love Chinese food, but have grown a bit wary of most Chinese restaurants. Many charge rock bottom prices and use low quality ingredients. 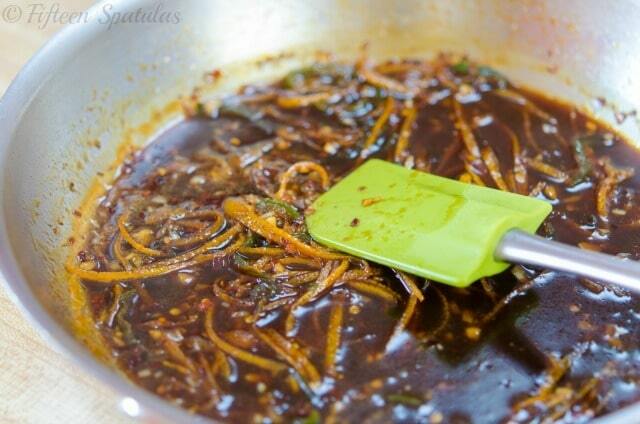 The good news is that many of the Chinese dishes are actually very doable at home if you have the right ingredients. I’ve done Kung Pao Chicken, Beef and Broccoli, and Honey Walnut Shrimp on the blog, to name a few! 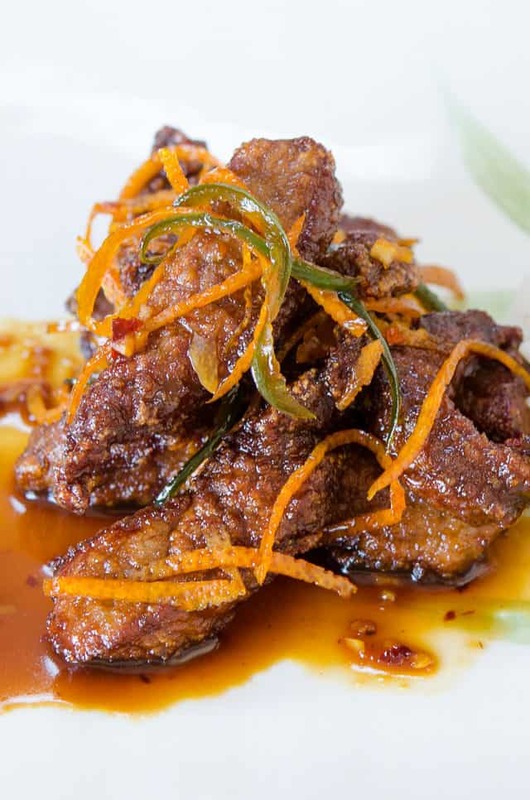 This crispy Orange Beef is one of my favorite Chinese food recipes. 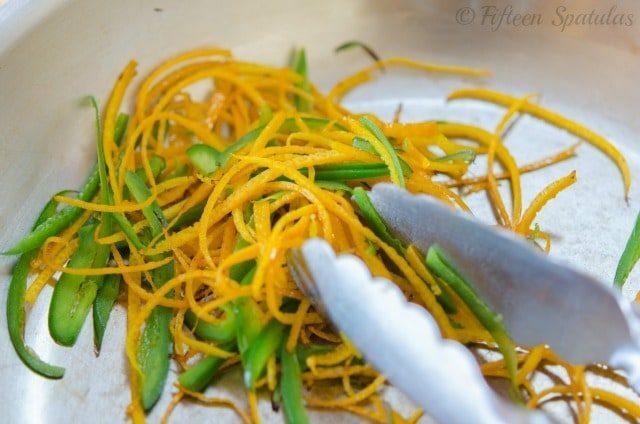 It’s incredibly fragrant with the primary flavor being orange, but also has sesame oil, jalapeno, garlic, and ginger too. Not to mention the irresistible texture of the thin and crispy slices of beef. I first made this recipe in 2013 after seeing it in Cook’s Illustrated, and tweaked it a bit as I made it again and again. I think it’s such a treat and worth the effort. The first thing you’re going to do is prep the beef, which is going to “dry out” in the freezer while you prepare the other ingredients. Placing the beef into the freezer will dry out the surface moisture on the slices, giving us even crispier orange beef later. This is a trick that works for all sorts of meat and seafood. The freezer is very dry, and helps get rid of that moisture. For the orange part of this dish, using the fresh fruit is absolutely essential since most of the flavor actually comes from the rind. The original Cooks Illustrated recipe says to include the white bitter pithy part to better mimic the dried tangerine peel normally used in this dish, but I found it to be too bitter. Then add garlic, freshly grated ginger, and some red pepper flakes. Briefly wake up those flavors with the heat, then deglaze the pan with the reserved sauce from before. Now turn off the heat and let the sauce sit while you cook the beef. Since you want the orange beef to be crispy at the time you serve it, it’s best to do this at the very end. Fry the beef in batches straight from the freezer, then toss to coat in the sauce. The cornstarch from the beef will thicken the sauce slightly as you toss it all together. Serve with steamed rice or my favorite Fried Rice Recipe. Oh, and if you’re turned off by the deep frying, the Cooks Illustrated folks measured the amount of oil before and after frying, and the beef only absorbed 2 tbsp of oil. Not bad if you ask me! If your oil is at the proper high temperature and the beef has been properly dried, deep frying doesn’t have to be greasy. You can also do Orange Chicken, and I recommend Pork Lettuce Wraps as another favorite meal. Enjoy! 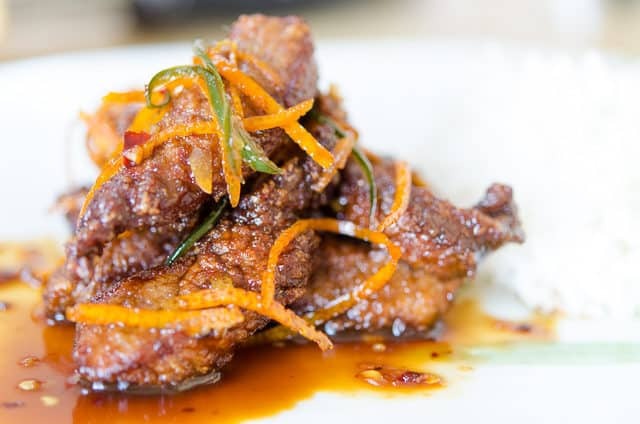 This homemade Crispy Orange Beef has tons of flavor, and is simple to make at home. 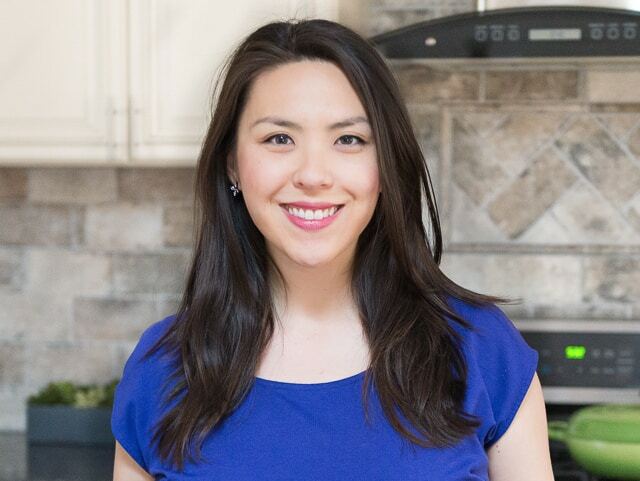 It's Chinese takeout in your kitchen! Thinly slice the beef about 1/4 inch thick, then toss with 1 tbsp of the soy sauce. Sprinkle the beef evenly with the cornstarch and mix well. 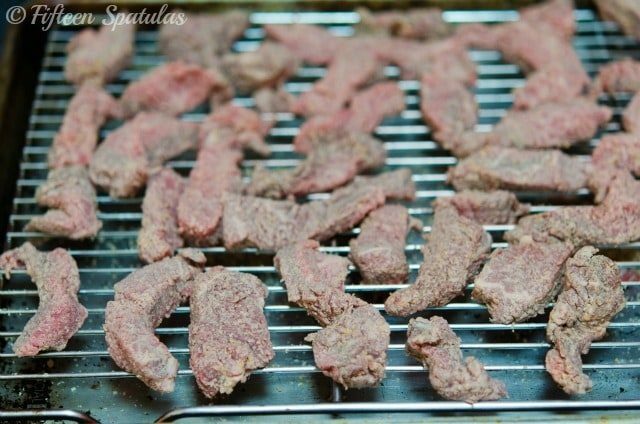 Evenly spread the beef out on a wire rack set atop a sheet pan, and place the beef in the freezer for 30 minutes. 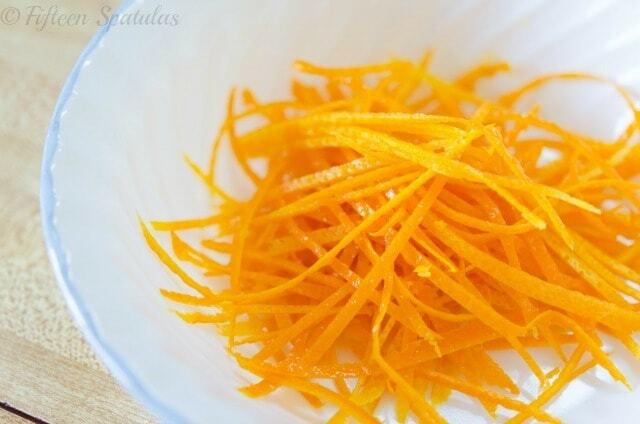 Use a vegetable peeler to peel the orange zest from the orange, taking care not to get any of the bitter white pithy part. 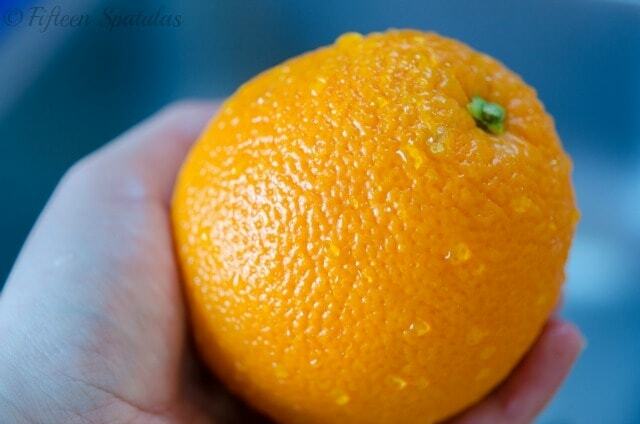 Only peel off the orange colored part. Thinly slice the orange peels into long strips. Cut the orange in half and juice it, measuring out 1/4 cup of juice. 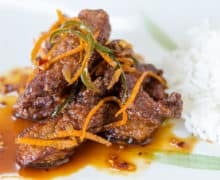 Place the juice in a bowl and add the remaining 2 tbsp of soy sauce, molasses, brandy or red wine, rice vinegar, and sesame oil, and whisk to combine. 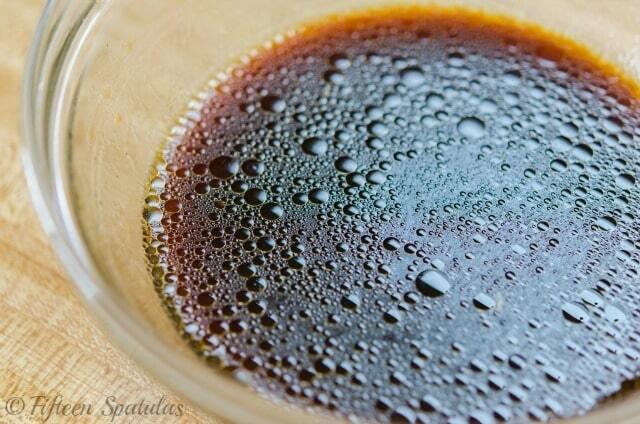 Heat a large skillet over medium heat, and add a tablespoon of vegetable oil. Add the orange strips and jalapeño and sauté for 2 minutes. Add the garlic, ginger, and red pepper flakes, and stir for 30 seconds until aromatic. Add the sauce mixture to the pan, then turn off the heat. Heat a deep fryer to 375 degrees F and set up a sheet pan lined with paper towels. Once the fryer has reached the proper temperature, fry about 1/4 to 1/3 of the beef at a time for about 2 minutes, making sure to stir gently so the beef doesn’t stick together. After 3 minutes the beef should be golden brown and crispy. Remove the beef to the paper towels to drain, and cook the remainder of the beef. Reheat the sauce over medium high heat for a minute or two until bubbling again, then add all of the beef, stirring to coat in the sauce for about 2 minutes. The cornstarch from the beef should thicken the sauce slightly. Serve immediately, preferably with rice. Enjoy! Recipe adapted from the February 2013 issue of Cooks Illustrated. Post updated with photos, writing, and more tips in August 2018. Originally published March 2013.
this recipe is so good! Delicious, family friendly weeknight dinner! This is better than take out!